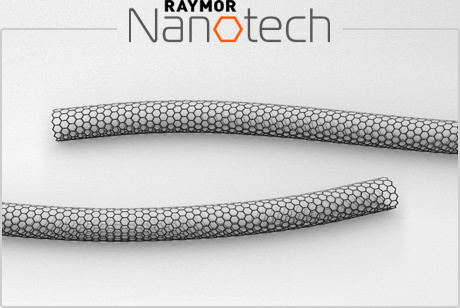 Raymor Nanotech C-SWNT offer outstanding quality (graphitization level), high purity and are produced at scale using our patented plasma torch process. They are used in electronic applications such as transparent conductive films and sensors. 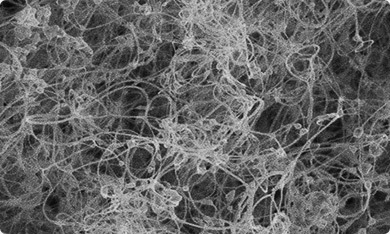 PlasmaTubes Single-Wall Carbon Nanotubes – SWCNT Using a patented plasma torch process, Raymor Nanotech produces raw single-wall carbon nanotubes (SWCNT) at high rates, enabling . . .
Pure- and SuperPureTubes Single-Wall Nanotubes – SWCNT These single-wall carbon nanotubes are purified to values of 95-98% (nanotube content measured via the Itkis ratio). PureTubes off . 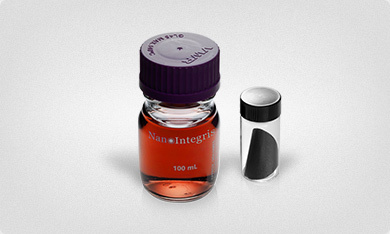 . .
High Purity Semiconducting Nanotubes IsoSol-S100 / sc-SWCNT A semiconducting carbon nanotube ink with the highest purity ever measured coupled to a fully scalable manufacturing route: IsoSol . 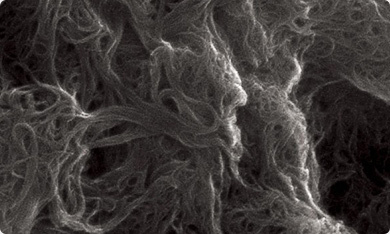 . .
Metallic Single-Wall Carbon Nanotubes / m-SWCNT Metallic single-wall carbon nanotubes are a NanoIntegris exclusivity. Sorted using our patent density gradient ultracentrifugation . . .
HiPCO Single Wall Carbon Nanotubes HiPco SWCNT represent a benchmark for small diameter nanotubes both in the academic community and for industrial and commercial ap . . .
Graphene Nanoplatelets – GNP PureSheets are graphene nanoplatelets from the liquid exfoliation of graphite. PureSheets-MONO GNP contain, on average, 1-3 graphe . 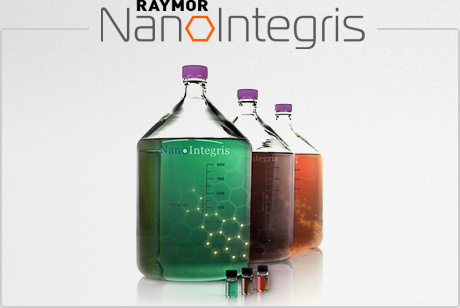 . .
NanoIntegris Technologies Inc. and Raymor Nanotech are pleased to present their 2016 catalog!This colorful 26-page cat . . .